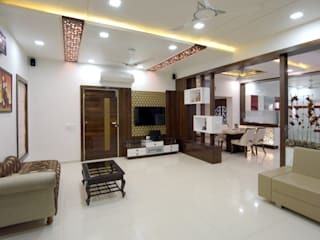 We are one of Leading Interior Designer Serving in Gujarat Region. Gujarat and Metro cities of India. 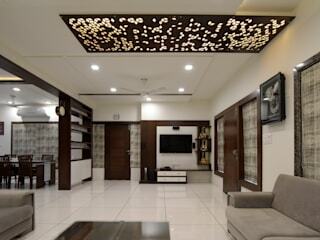 Traditional Indian homes are said to be incomplete without a deewan. 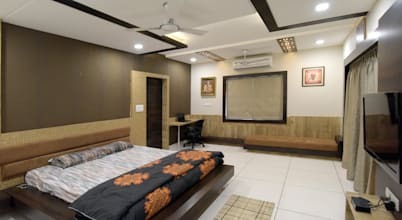 For those who don’t exactly know about this Indian staple furniture, it is a low floored sofa that has a mix of Indian ethnicity and sophistication.